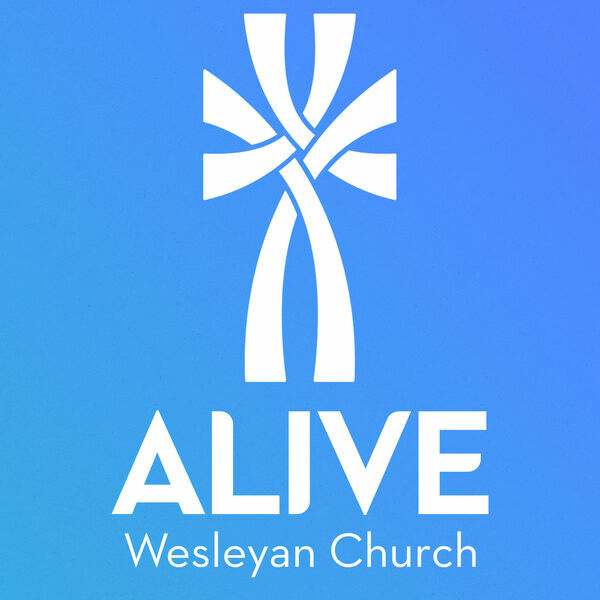 Alive Wesleyan is led by Tom Harding in Central, South Carolina. We believe anyone who finds a personal relationship with Jesus Christ and an active role in Christian community will experience spiritual transformation! We are committed to this vision and to creating environments where people encounter Jesus and Christian community. All content © 2019 Alive Wesleyan.